Complimentary MEALS & FREE NIGHTS. Book in advance and enjoy up to two additional nights, breakfast, and dinner free. 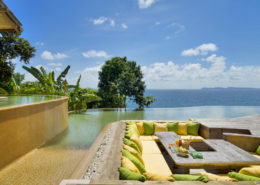 5 nights Thailand holiday package deal @ Soneva Kiri. 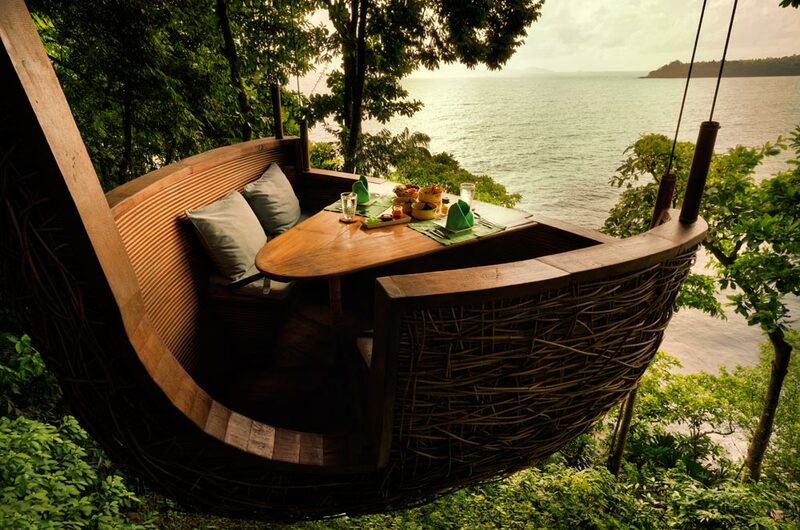 Barefoot Luxury. 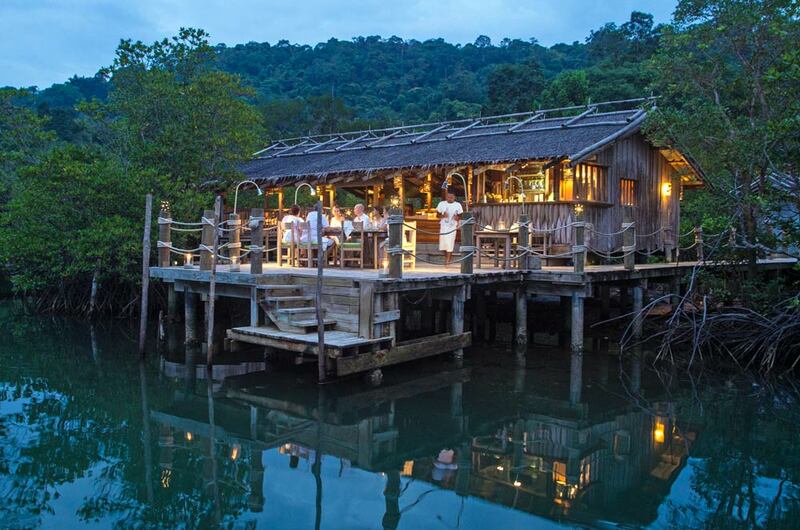 Just a one hour flight from Bangkok will land you in Soneva paradise. 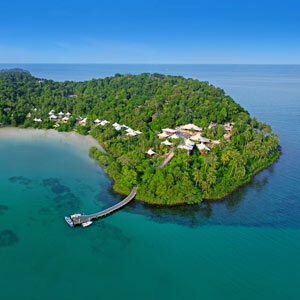 An escape that will present you with pristine beaches, beautiful rainforests & an environmentally friendly resort. 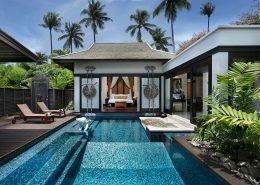 You will simply love this authentic Thai experience with a luxury twist ! 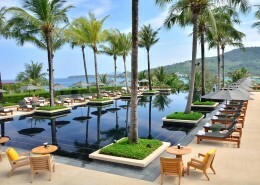 More than twenty of the largest resort villas in the world and eleven private residences, are vast in scale. Located on the idyllic beach or sunny slopes in the rainforest, all have stunning infinity pools, impossibly chic furnishings,personal electric buggies and impeccable service courtesy of Mr./Ms. Friday private butlers. If you’re chasing an escape that’s both authentic & luxurious then look no further. 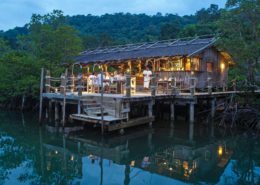 Soneva Kiri in Thailand is a unique holiday experience that allows guests to completely relax in a beautiful environment of pristine beaches & rainforests. Soneva also offers guests a whole world of highlights including an Open Air Cinema, Chocolate and Ice Cream Parlour & spectacular Treetop Dining Pod. The perfect holiday destination. Barefoot Intelligent Luxury at its best. No news, no shoes, Thai style. 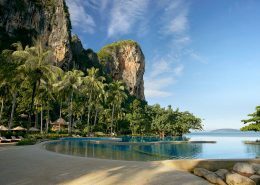 This must be the BEST hotel – resort in all of Thailand. Been travelling in that area for more than 30 years – this is JUST FANTASTIC. Food – service – wine – beaches – everything. You have to experience this and we did like NO news – NO shoes. Best ever. Complimentary Night & Meals. Book in advance and enjoy up to two additional nights, breakfast, and dinner free. Valid for travel 06 May – 21 July & 26 Aug – 27 Sep 2019 (high season surcharges apply at other times). *Terms & conditions apply: Valid for travel 06 May – 21 July & 26 Aug – 27 Sep 2019 (high season surcharges apply at other times). International airfares not included, this is a land only package. Prices shown are a guide only, based on low season availability & subject to change. Price per adult, twin share based on land only, valid for new bookings only. Other conditions may apply.